We all know LA traffic is a nightmare, but not only for humans. Our traffic is killing precious wildlife. Mountain lions living near Los Angeles are facing extinction and being killed attempting to cross the freeways. The National Park Service (NPS) reports that since 2002, they have studied over 60 mountain lions in the Santa Monica Mountains area and have found one main issue: their homes have been cut off. Busy Freeways and urban development throughout Los Angeles has created a population of lions with the lowest genetic diversity measured anywhere in the entire U.S, outside of Florida panthers. These roads have killed 17 lions since the study began. The only thing that can save these big cats is the ability to move between regions. 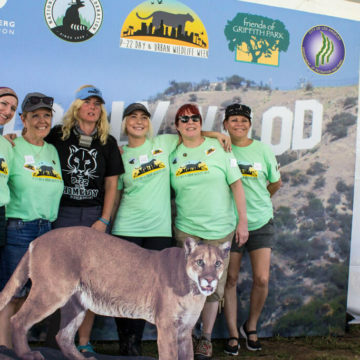 With multiple large freeways surrounding the lions, the National Wildlife Federation partnered with the Santa Monica Mountains Fund and a large community of supporters to create the #SaveLACougars campaign. This campaign focuses on building something really cool: a wildlife crossing over the 101 freeway at Liberty Canyon, for animals to use to safely cross above 10 lanes of LA traffic. With your help, we’re going to re-connect a precious ecosystem. COUGARS NEED PUBLIC TRANSPORTATION TOO! HELP ME RECONNECT WITH MY FAMILY BY SUPPORTING THE WILDLIFE CROSSING PROJECT! The first step to saving the LA mountain lions is to provide them access to additional habitats. 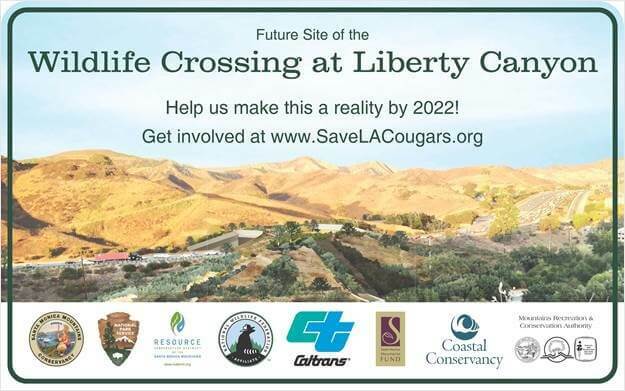 The #SaveLACougars campaign has been created to support the Wildlife Crossing Project proposed by the National Wildlife Federation and the Santa Monica Mountain Fund marks the first initiative of the 2020 Vision for California of connecting cities for wildlife . 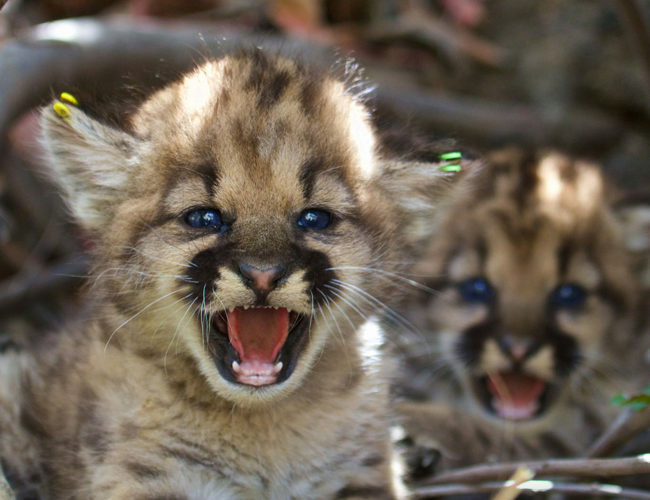 Your support of #SaveLACougars will help advance the wildlife crossing project at Liberty Canyon Road in Agoura Hills, and expand citizen wildlife conservation activities throughout Los Angeles. 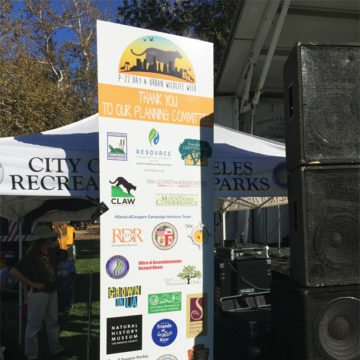 The National Wildlife Federation and its partners are also raising philanthropic funds to support the construction of the crossing and the protection of the LA cougars. 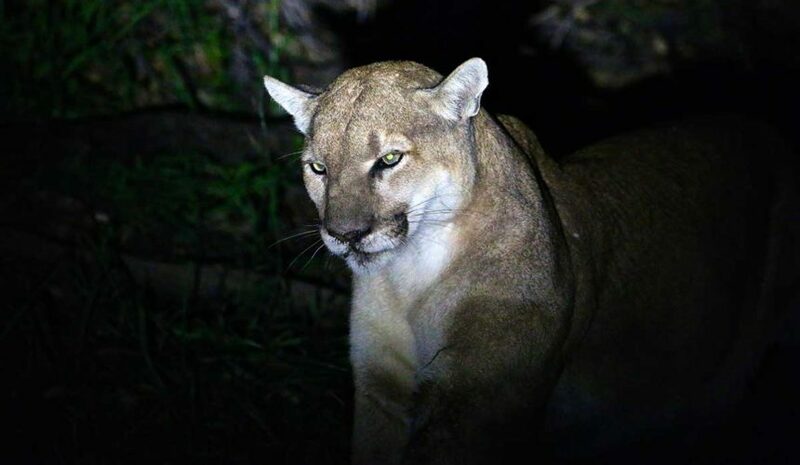 According to urban wildlife experts, creating a safe passage for wildlife at Liberty Canyon Road will foster the future of cougars in the Santa Monica Mountains and Los Angeles area. When built, the Liberty Canyon Wildlife Crossing will be the largest such crossing in the world and will become a model for urban wildlife conservation projects. 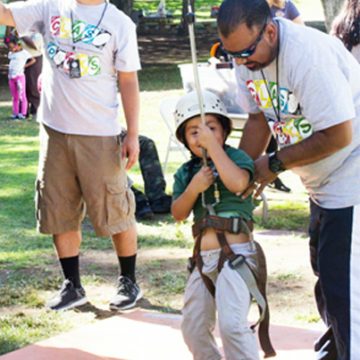 Supported world-wide, the crossing has received media attention across the globe and has inspired people of all ages to consider to benefits of learning to co-exist with wild animals.